Happy happy happy Black Friday ladies! Pink Blush is having a killer Black Friday Sale right now...40% OFF + free shipping AND that's on top of the current markdowns! There are so many items already on sale, so this is in addition to that. 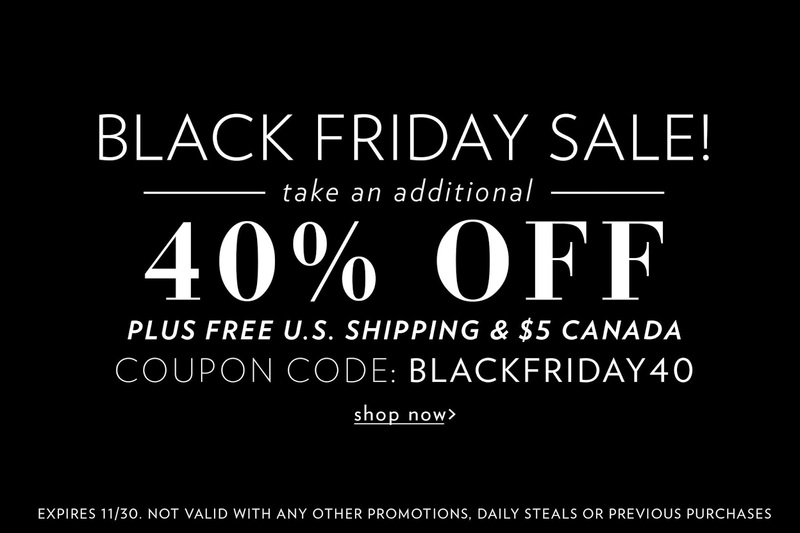 Use code "BLACKFRIDAY40", valid until 11/30! They also have $5 leggings and these awesome lounge pants that I currently wear almost every SINGLE night. >>For the giveaway, one $25 Gift Card is up for grabs!! Enter below ladies and enjoy the rest of your holiday weekend! I would get the Purple Knit Crochet Pocket Longsleeve! I love that aztec cardigan! The black nursing top would be perfect! I would like to buy the PURPLE LONG SLEEVE MATERNITY/NURSING TOP. I love all the cute tops and sweaters. I'm really digging the royal blue tops! I love ALL of the leggings and the Navy Silver Anchor Sheer Blouse and so much more! I would definitely love some nursing tops as all of these tunics I have been wearing during pregnancy will make for some hard tops to nurse in!! Love this sweater! Great for preg & nursing! I love the tribal print cardigan! I would get the Black Long Sleeve Maternity/Nursing Top. I am going to be about 6 months on my 30th birthday so something fabulous like the Black Gold Shimmer Fitted Maternity Dress would be perfect! Love love love that cardigan!!! I like the Black Lace Accent Flowy Maternity Cardigan! I have a feeling I will be wearing a lot of those this winter! 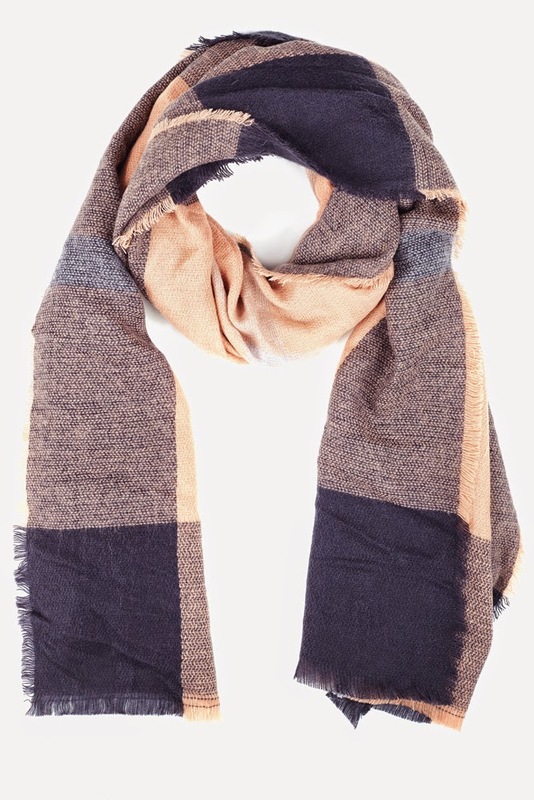 I would buy the pretty plaid scarf!